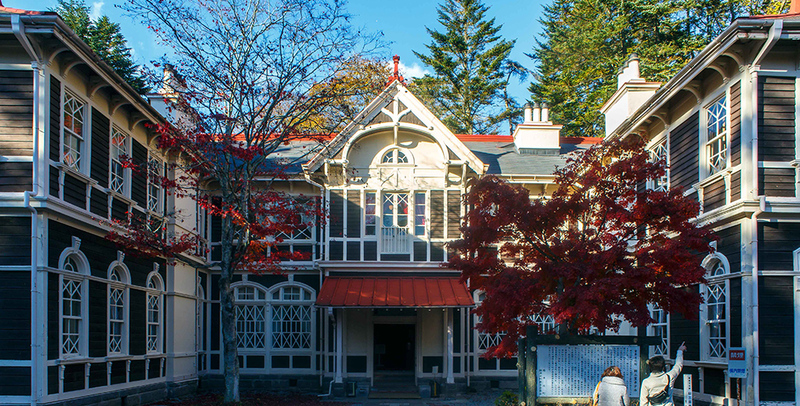 Pick Up Tour | Karuizawa is a resort near Tokyo or Karuizawa. Feel the Air. Feel the Water and Wind. Feel the Culture. Recommended sightseeing routes in Karuizawa. 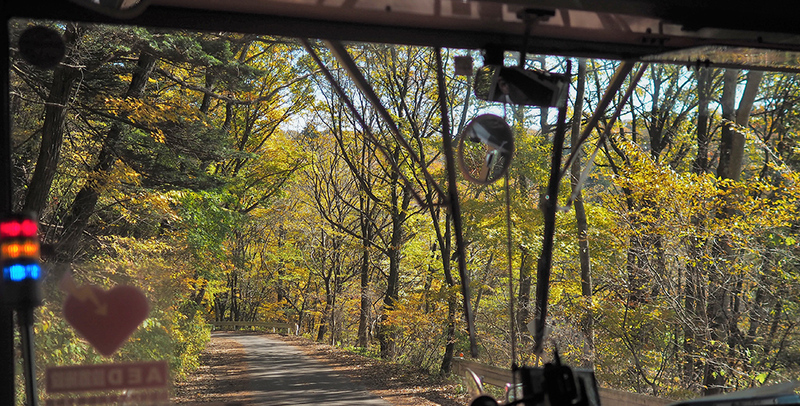 Sightseeing buses offer routes that let you enjoy visiting spots both inside and nearby Karuizawa Town. 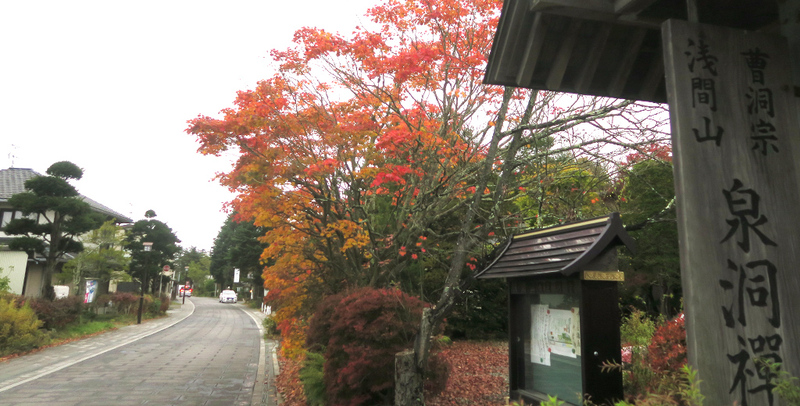 Appreciate the magnificent seasonal landscapes of Karuizawa, discovering local shops and delicacies along the way. 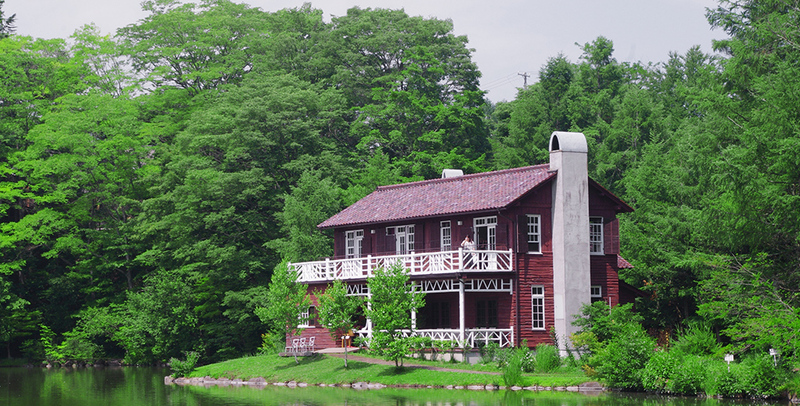 Visit art and sports facilities in Shiozawa or walk the rural zone in Minamikaruizawa. Immerse yourself in the atmosphere of the old post town in Oiwakejuku or take a stroll down the Nakasendo Way. Karuizawa’s forests are scattered with hidden waterfalls, wild birds and exquisite nature. 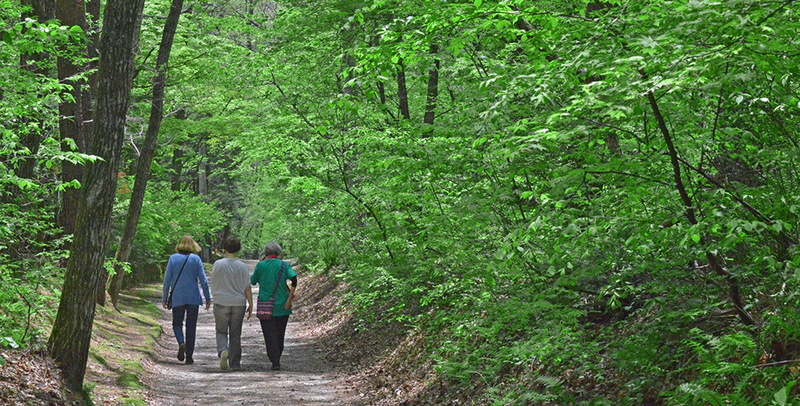 Take a hike and discover the richness of Karuizawa’s diverse nature.